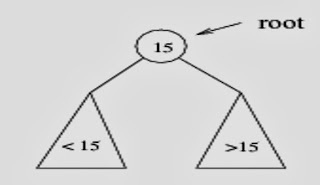 •If we are searching for 15, then we are done. 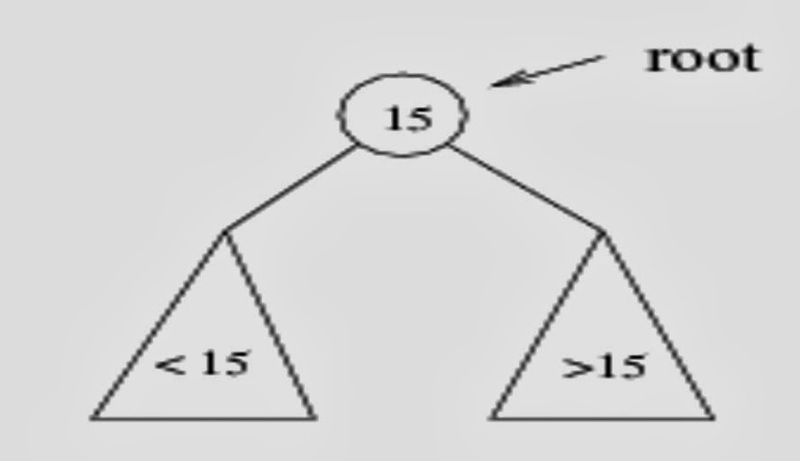 •If we are searching for a key < 15, then we should search in the left subtree. 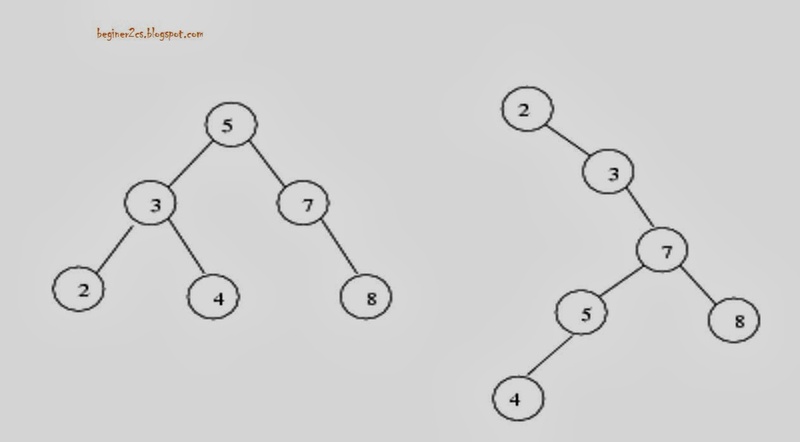 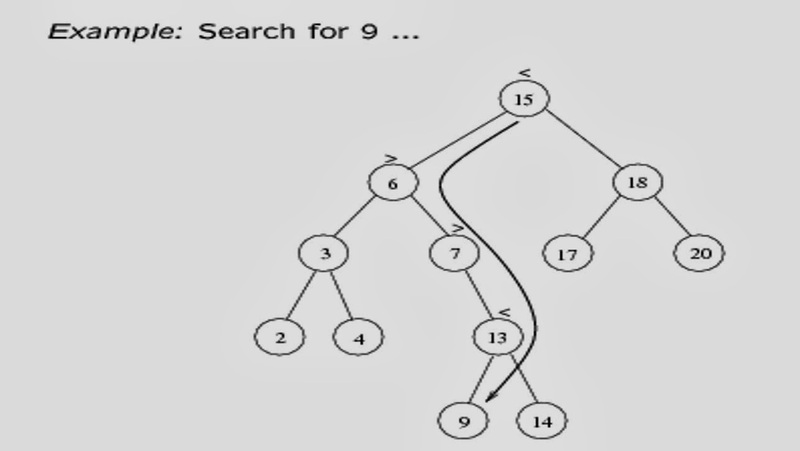 •If we are searching for a key > 15, then we should search in the right subtree. 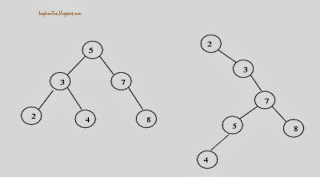 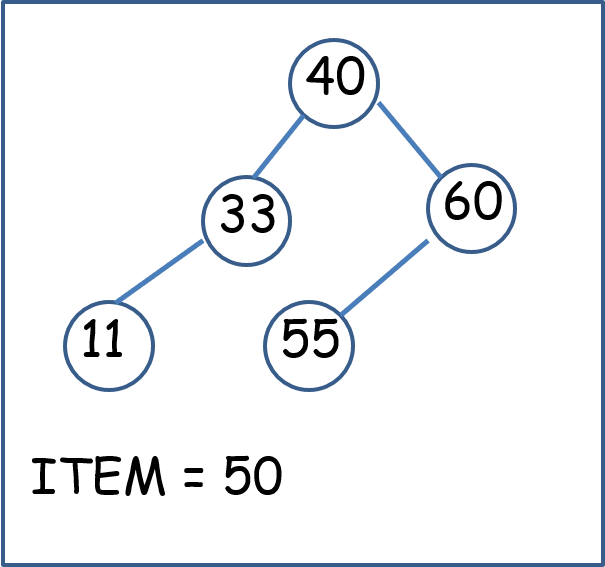 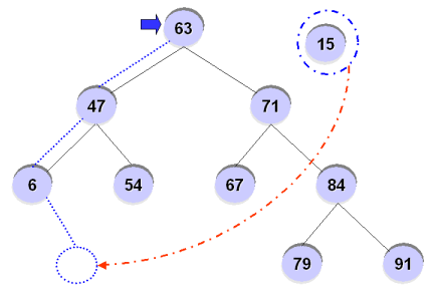 A binary search Tree T is in memory and an ITEM of information is given. Algorithm to find the location LOC of ITEM in T or adds ITEM as a new node in T at location LOC. 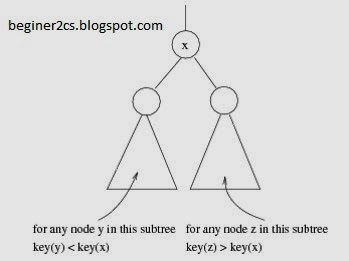 •If the current node is empty (not existing) create a node with the value we are inserting and place it here. For example, inserting ’15’ into the BST? 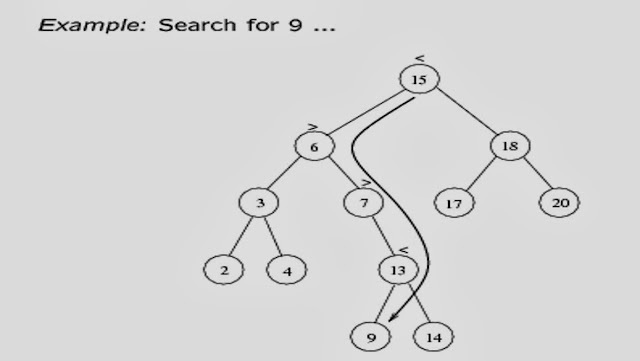 •How to build & maintain binary trees?